Low level text spinning, solely based upon synonyms replacement, is dead. It’s time to use the new generation: morphing, or polymorphic spinning. 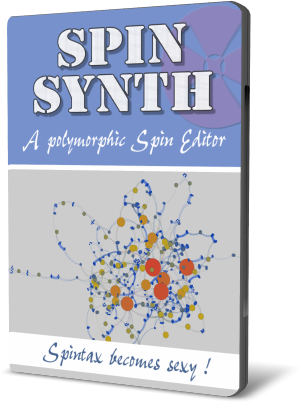 Synthesize your spins !